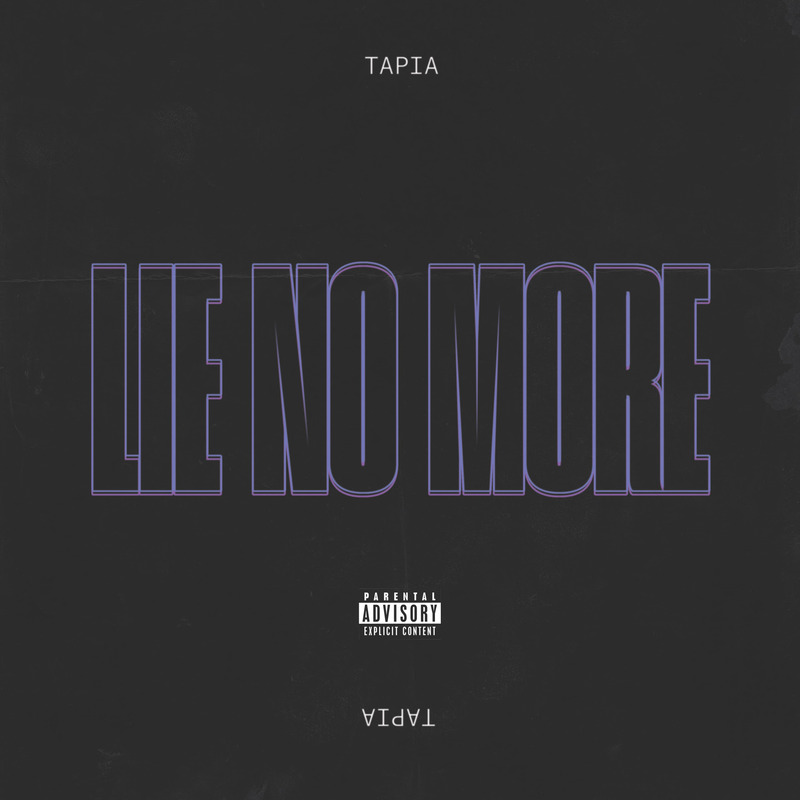 fetty wap tapia Fetty Wap's Newest Signee, Tapia, Drops Catchy New Single, "Lie No More"
Fetty Wap's Newest Signee, Tapia, Drops Catchy New Single, "Lie No More"
Multi-platinum selling artist, Fetty Wap is ready to introduce the world to his newest RGF Island signee, Tapia, with his debut single, "Lie No More." The versatile New Jersey artist perfectly blends elements of Dancehall, R&B, and Hip-Hop within the catchy uptempo record. In love and unsure, Tapia questions his girl's intentions and fidelity. Tapia just wrapped up performing with Fetty Wap on his sold-outFor My Fans Tour. Take a listen to his new single, "Lie No More" below and keep a look out for the music video!